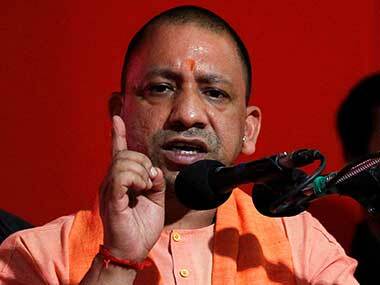 In a meeting with senior officials, Adityanath told them to set up a committee to consider measures for providing better shelter facilities for stray cows and directed chief secretary Anup Chanda Pandey to present recommendations in this regard in a week. 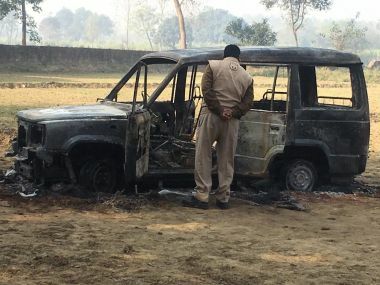 Since the Bharatiya Janata Party (BJP) and Yogi Adityanath came to power in Uttar Pradesh in March 2017, India’s most populous state has recorded 69 percent of its cases of cow-related violence. The public outcry against the Narendra Modi government's rue banning sale of cattle for slaughter at market places was sure to follow the hurried and rather poorly-thought decision. 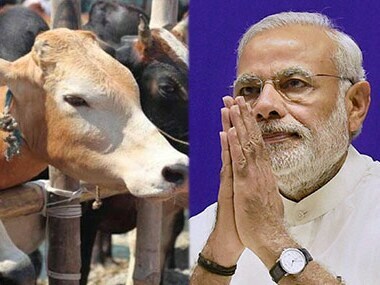 Aadhaar cards for cows to cost govt Rs 148 crore: Is it a joke or are Narendra Modi's priorities really off? 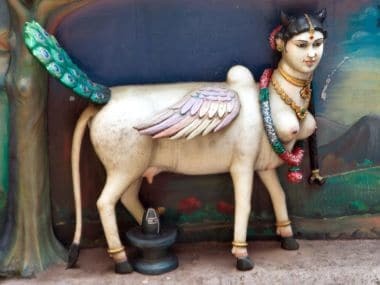 Cows in India have always enjoyed a special status, and not just because they represent the majority religious population of the country. 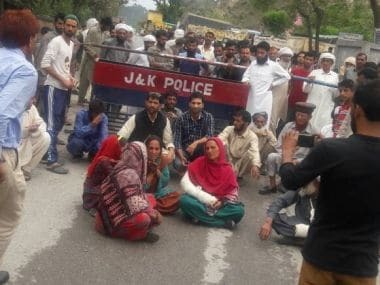 Gau rakshaks attack Muslim family in Kashmir: Outdated laws used to target cow-herders in Jammu? In October 2015, three persons, including a policeman, received burn injuries after a Kashmir bound truck carrying the cattle was attacked with a petrol bomb at Udhampur. 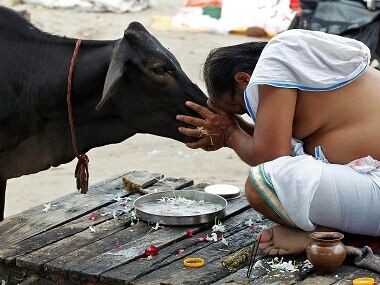 Cow slaughter (or a ban on it) has once again taken political centre stage in India.